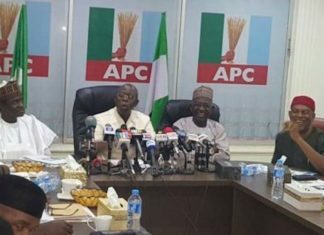 Six days after the declaration of the presidential and National Assembly elections results in Abuja and at the senatorial and federal constituencies in the states respectively, the Independent National Electoral Commission (INEC) is yet to provide details of the outcome of the polls either on its website or at its state offices. 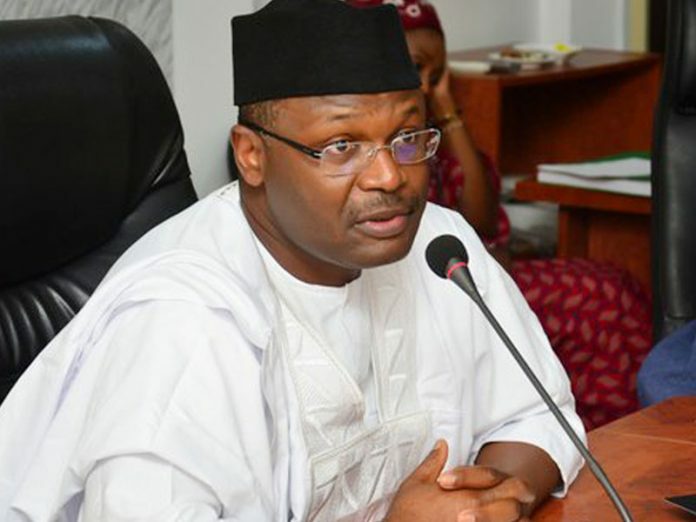 The Chairman of INEC, Prof. Mahmood Yakubu, had last Monday declared open the National Collation Center at the International Conference Center (ICC), Abuja, where the results of the presidential election from the 36 states of the federation and the Federal Capital Territory (FCT) were collated. He eventually made a declaration in the early hours of Wednesday, returning President Muhammadu Buhari of the All Progressives Congress (APC) as the winner of the contest that had former vice president, Alhaji Atiku Abubakar, of the Peoples Democratic Party (PDP) as the main challenger. 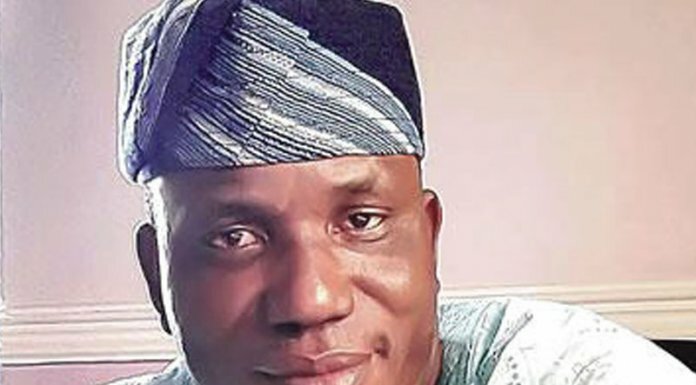 Yakubu said Buhari prevailed with 15,191,847 votes to Atiku’s 11,262,978, bringing to a close days of anxiety over the possible outcome of the contest many had thought would be close. 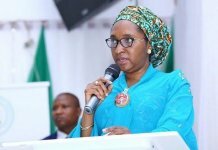 “President Muhammadu Buhari having satisfied the requirement of the law, and scored the highest number of votes is hereby declared the winner,” Yakubu said. Later in the day, the certificates of return were presented to Buhari and Vice President Yemi Osinbajo at a ceremony held at the ICC, Abuja. And as required by law, the results of the senatorial and House of Representatives polls were announced by the returning officers at those levels. “What is happening is quite unbelievable. How could INEC not give details of results it declared days ago? 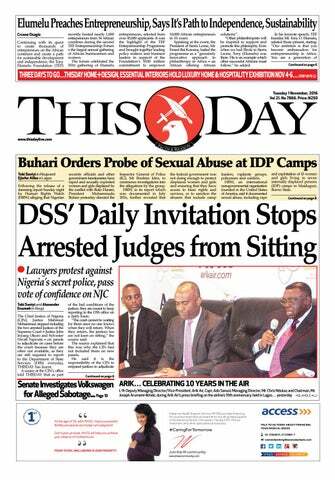 Where are the results?,” a curious analyst, who craved anonymity, asked THISDAY last night. 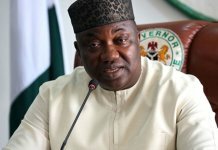 Another observer, who also did not want to be mentioned, said he was surprised that given the enthusiasm with which the commission released the certificate of return to the president, it would have been much more forthcoming with details of the results, particularly as many people are sceptical about some of the figures declared. 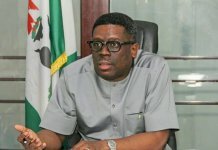 But INEC’s Director of Voter Education and Publicity, Mr. Oluwole Osaze-Uzi, told THISDAY last night that the commission was still authenticating the results from the states, explaining that until that process is concluded they could not be uploaded on the electoral body’s website.